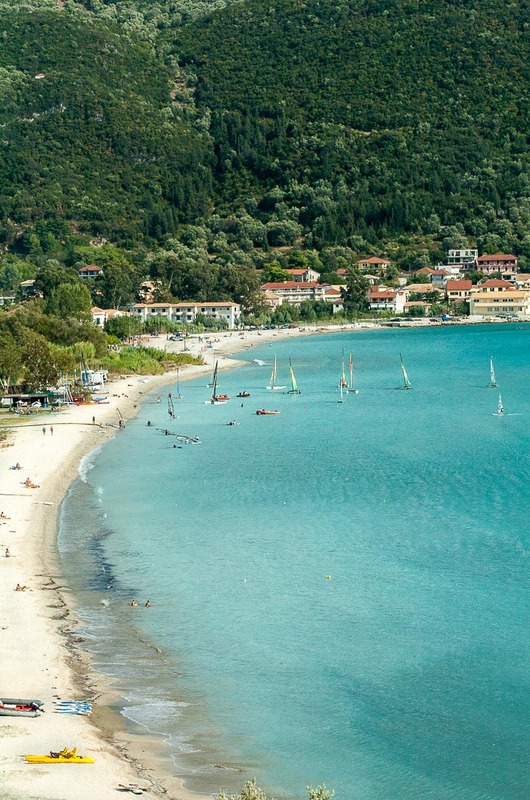 Nestled among green hills, lies the often empty beach with his crystal-clear water. 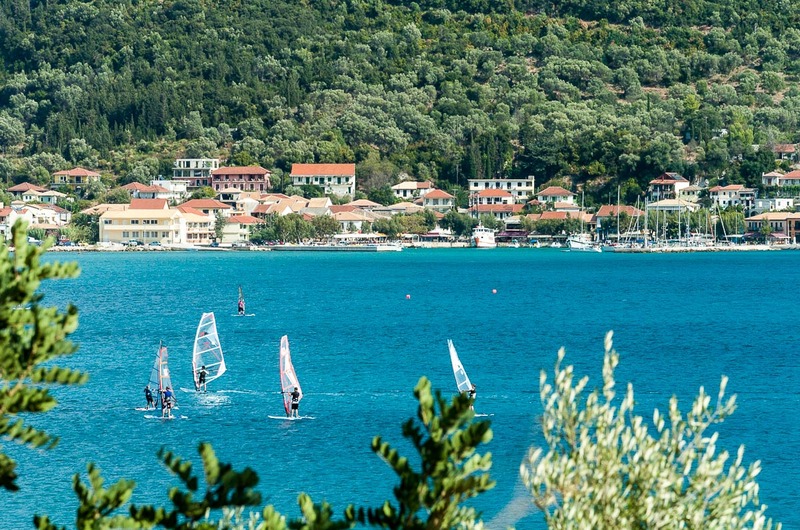 This Stunning scenery with reliable winds, is equally ideal for families, couples and groups of friends. 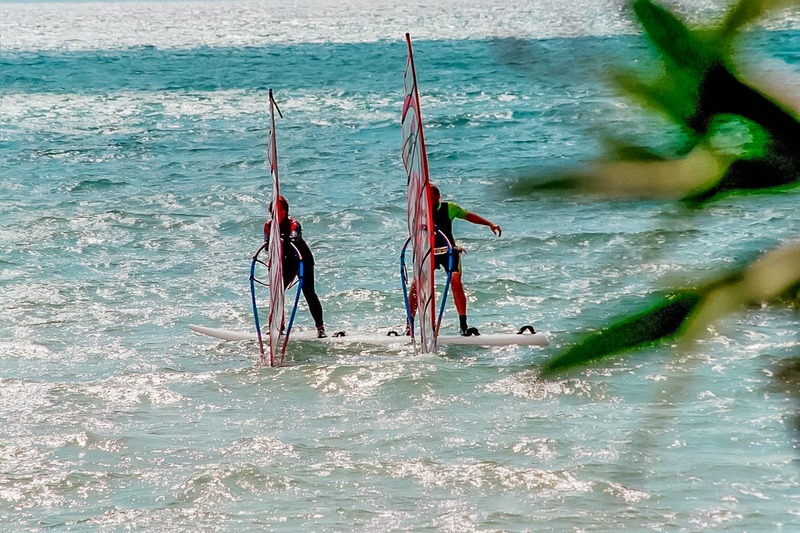 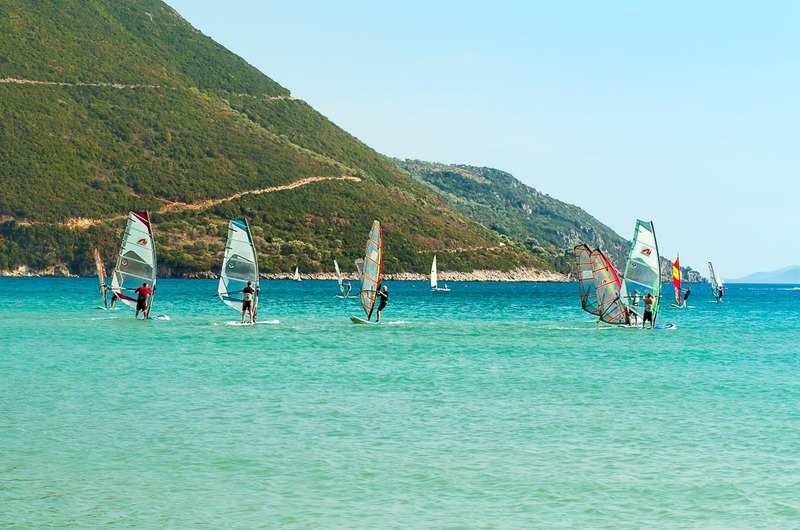 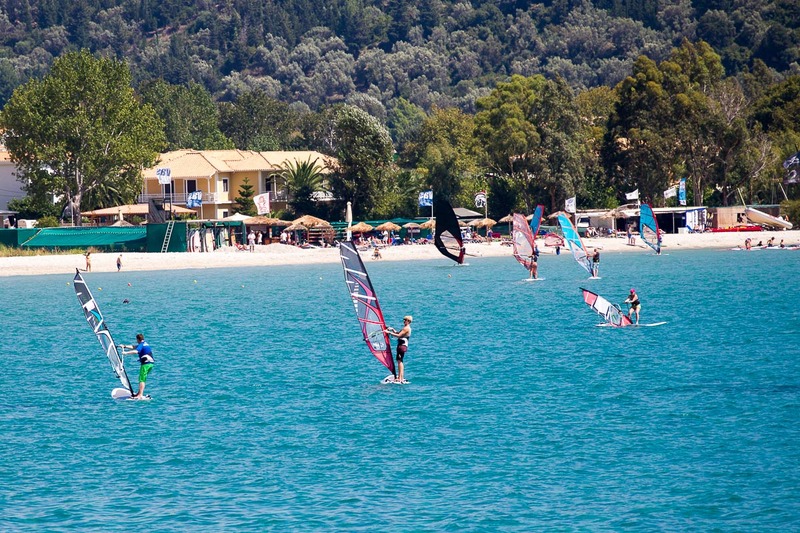 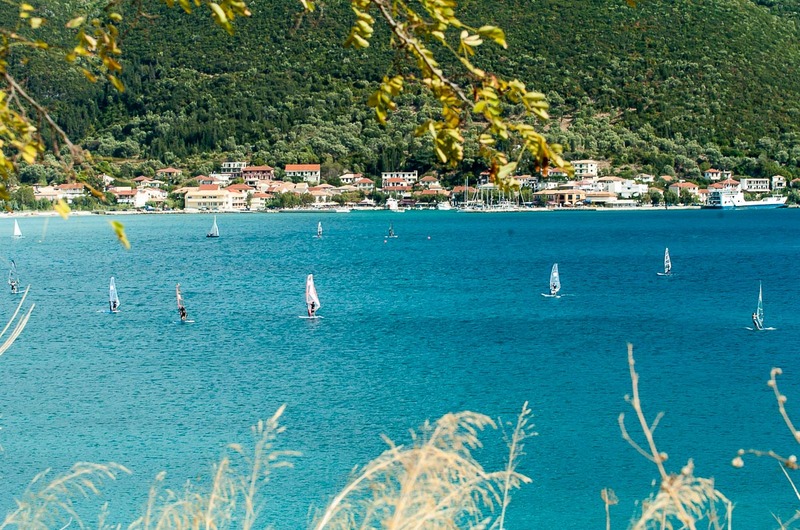 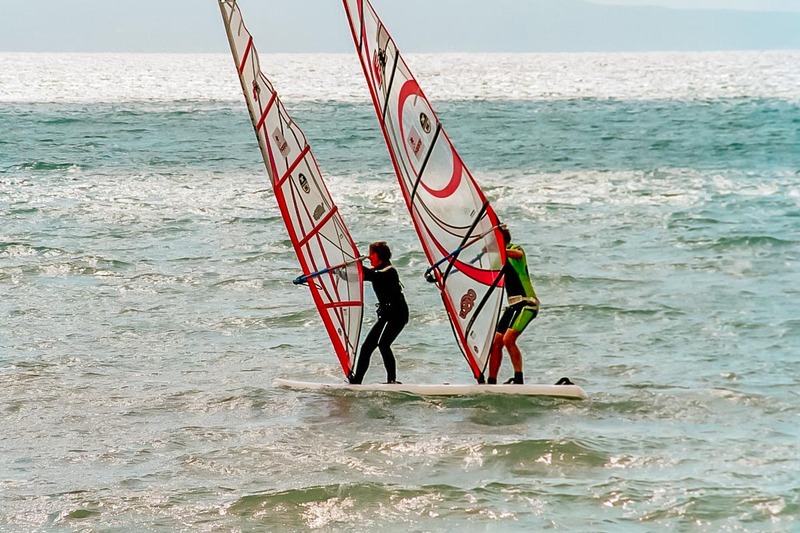 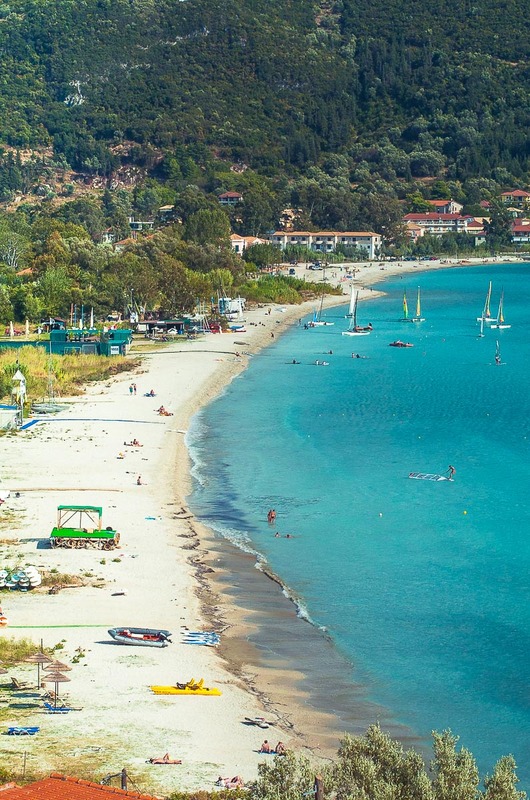 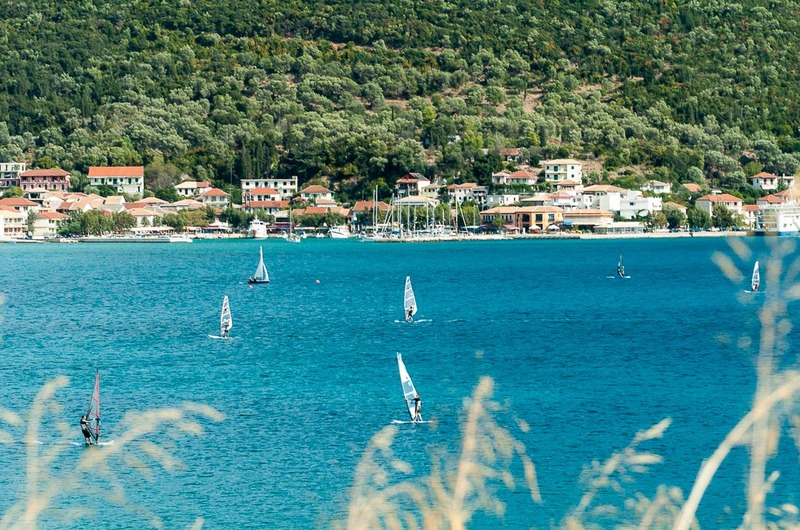 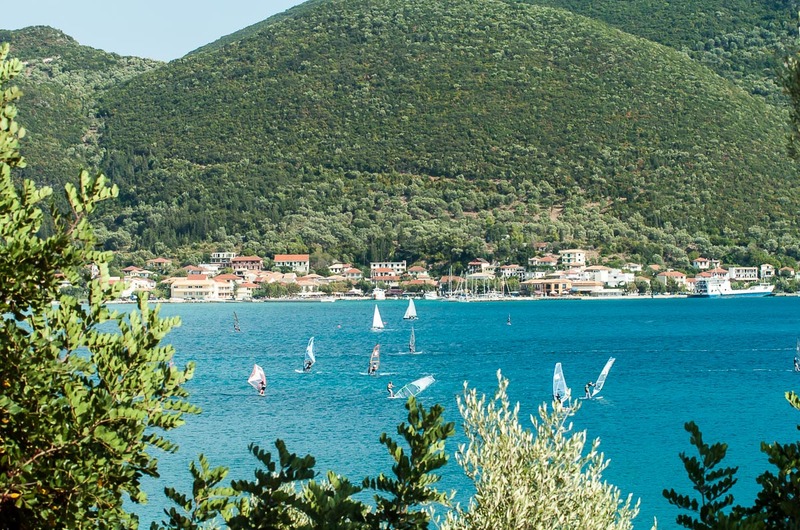 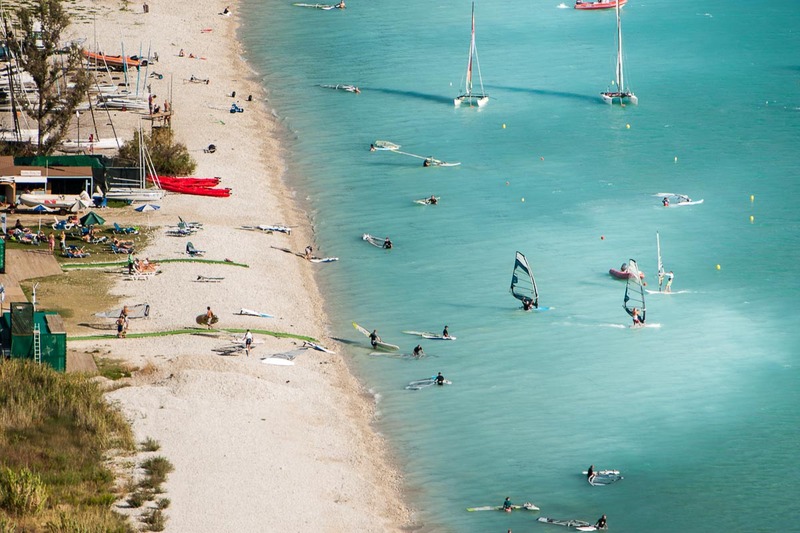 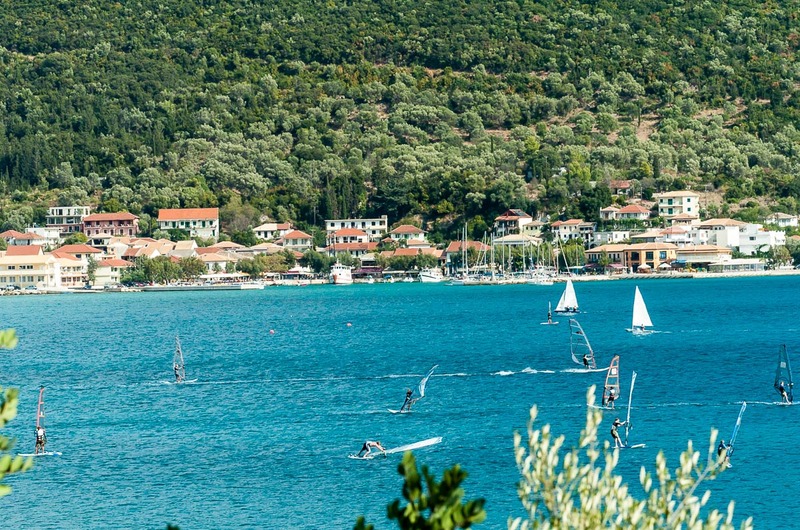 The typical surf day in Vassiliki begins in the morning with a light onshore wind, ideal for beginners and the young in order to consolidate its sailing and windsurfing techniques. 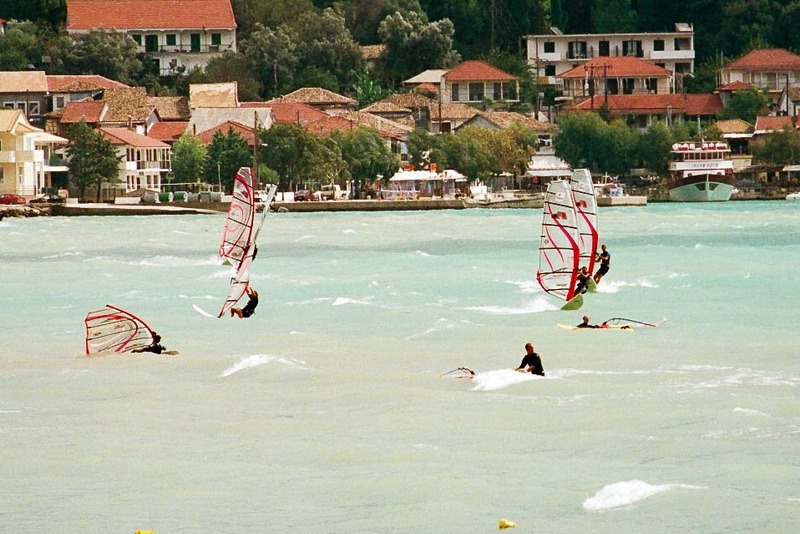 Shortly after lunch the wind changes cross-shore and achieved so anything between 4-7Bft. 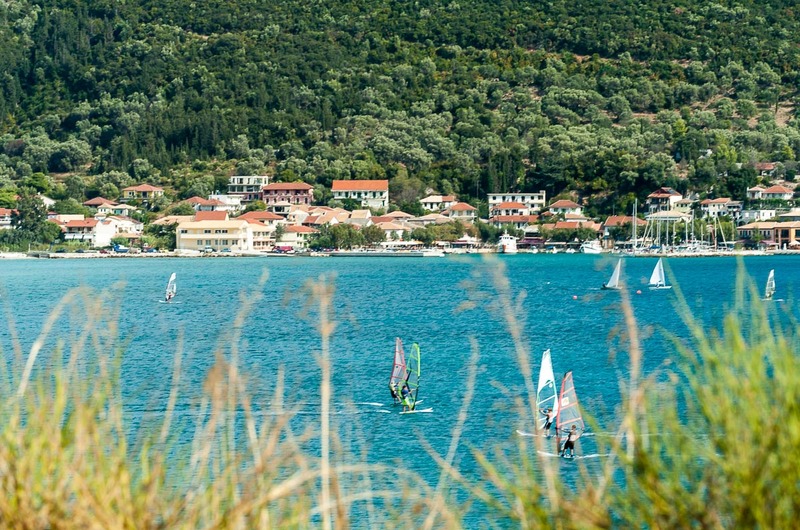 The wind blows mostly until the sun sinks behind the mountain.